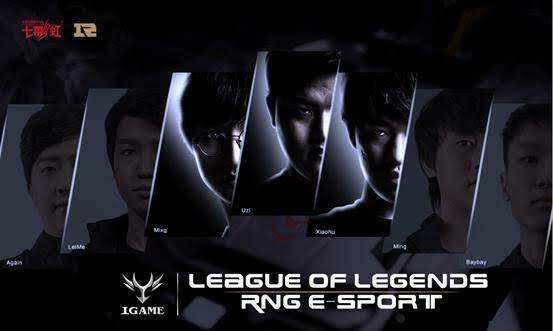 COLORFUL Technology Company Limited, professional manufacturer of graphics cards and motherboards, announces its official sponsorship of esports team RNG E-SPORT from China. COLORFUL has a deep sense of regard for the gaming industry and is excited be part of it and since CGU, COLORFUL’s official championship tournament all the way to LPL, COLORFUL wants to be as active as it can be to connect with gamers and learn more about their needs. The gaming culture has always been part of COLORFUL’s development process and is a source of ways in pushing their products to be better which is why it is the gamers’ best choice. And the best deserves only the best and right now, the organization who best exemplifies that would be RNG E-SPORT, a famous esports organization in China and are at the top of the world rankings as well as being loved by a lot of gamers. Its members Uzi, Mlxg and BayBay are some of the most notable names in their league. COLORFUL will be providing RNG E-SPORT with high-end equipment but also powerful resources so they can battle their way to grand stage without any obstacle. 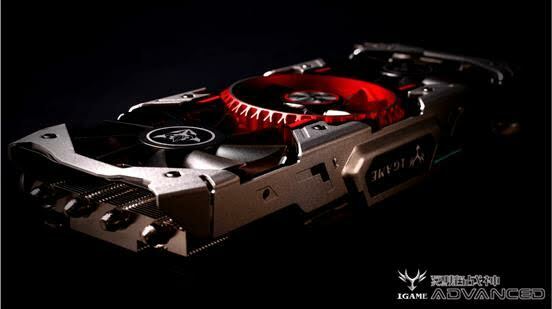 COLORFUL’s iGame 1080Ti Vulcan AD is a factory overclocked GPU featuring a boost frequency of up to 1708Mhz on its 3584 CUDA cores. This GPU is cooled by an improved thermal solution that guarantees 16*C lower temperatures during operation compared to the Founders Edition even under extreme load. 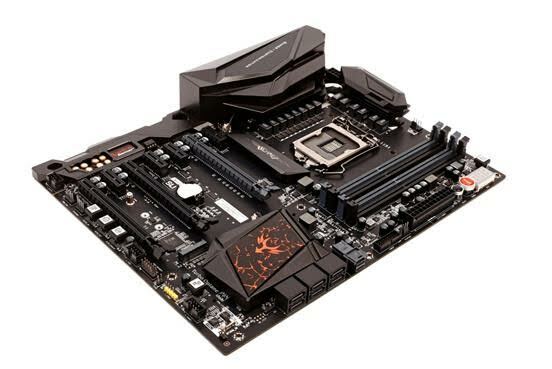 The iGame Z270 Ymir X provides the platform for high-end users who seek higher performance via overclocking and this motherboard ensures consistent performance and offers excellent features compared to its competition. 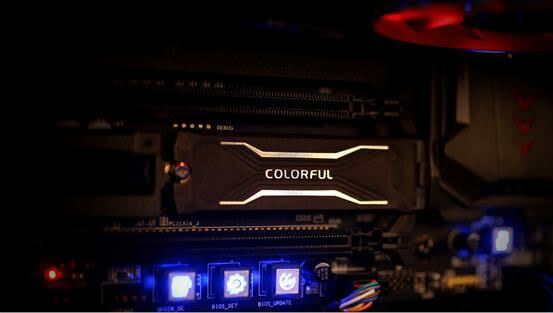 Rounding out the RNG E-SPORT battle hardware kit is the COLORFUL PCIe M.2 CN600 NVMe SSD featuring incredible storage performance with carefully selected NAND flash cooled by COLORFUL’s own Graphite Foil cooling technology. These hardware will be the base of RNG’s new battle stations and COLORFUL gives extreme support to RNG E-SPORT for their future battles!